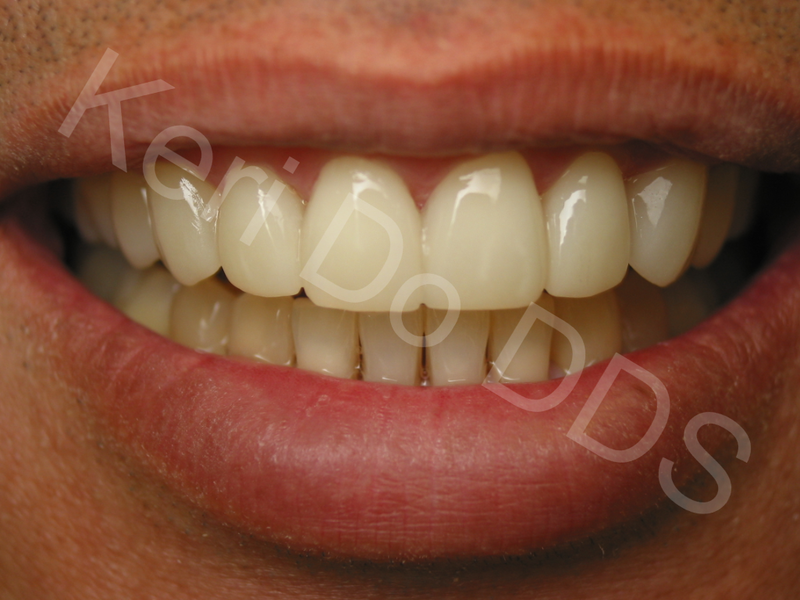 Lumineers are a specific type of cosmetic veneers that do not require any, or very minimal tooth structure removal. They are made of porcelain, similar to almost all state-of-the-art cosmetic crowns, and have outstanding esthetics. Dr. Keri Do is one of only a few dentists in Hawaii that have used these veneers with great success. 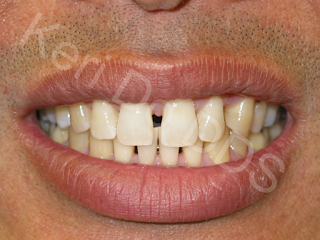 Creating a smile takes more than just placing veneers or crown on teeth. A patient must be carefully evaluated to ensure that any dentistry with last a very long time. 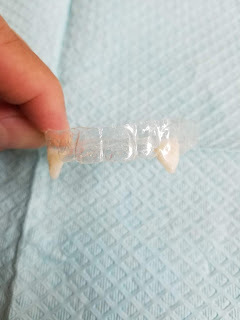 A patient's bite is a large part of that evaluation and can make or break treatment longevity. If your dentist doesn't perform a full exam which includes the teeth, TMJ, and oral muscles, they are doing you a disservice which will only become evident in the future. 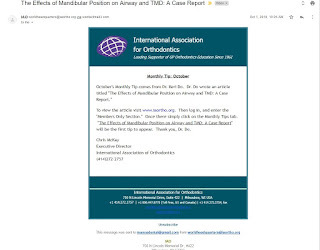 Dr. Do's article of "The effects of Mandibular Position on Airway and TMD" has been published under the monthly tips. 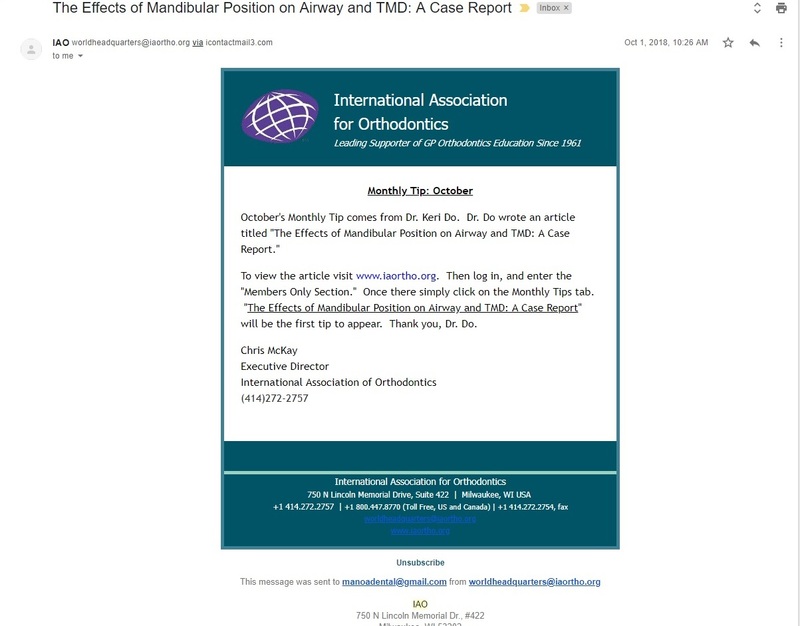 If you wish to discuss how we can correct narrow airways or obstructive sleep apnea (OSA) with orthodontics, do not hesitate to give us a call.